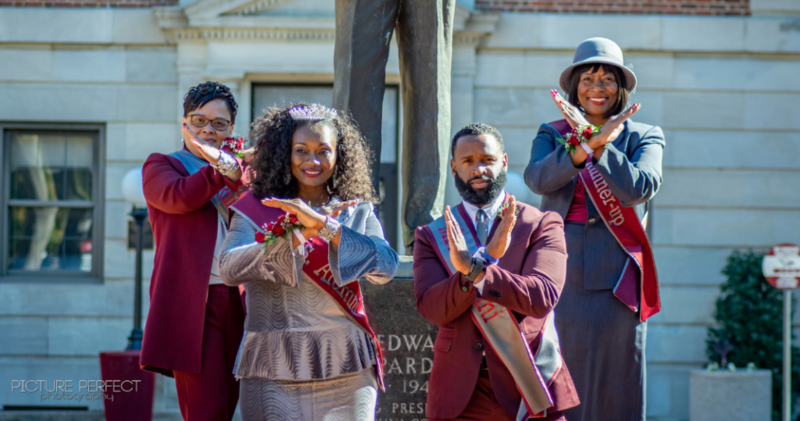 We’re a proud, elite group of people that even after our time at NCCU, we remain tied to it—and each other. 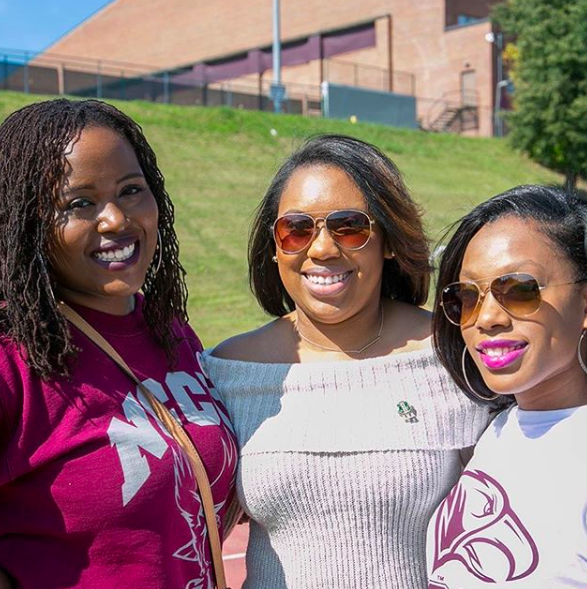 As proud members of the NCCU Alumni Association, we volunteer, network, give, and share the spirit of ‘Dear Old NCC’ throughout our lives. 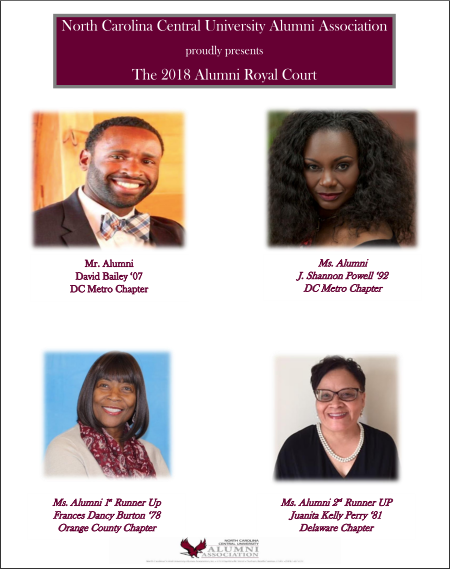 NCCU Alumni Association offers several scholarships to NCCU students and awards to NCCU alumni. 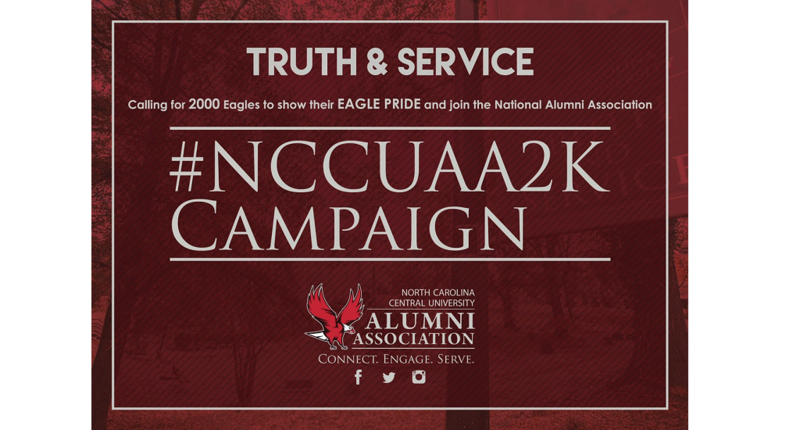 By joining the NCCU Alumni Association, you will join a worldwide network of more than 37,000 loyal NCCU Eagles! Whether you live in Los Angeles, California or Philadelphia, Pennsylvania, you are never far from Durham, North Carolina. As a member of the Alumni Association, you’re always close to friends. We’re an accomplished network that has a fierce sense of pride. Note: The individual is responsible for paying local chapter dues to the chapter closest to where he/she/they reside. WE HAVE LOTS OF MEMBERSHIP OPTIONS. Join or Renew Today! 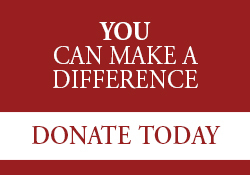 Become a member through the One & Done Campaign. 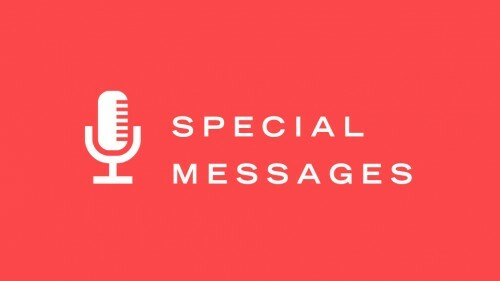 This campaign is making it easier for alumni and friends to join. 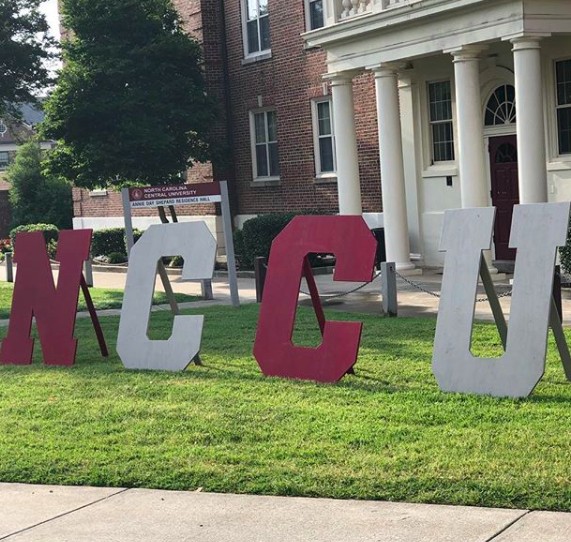 Here’s how it works: Pay $100 and you get a one-year membership to the NCCU National Alumni Association, a one-year membership to your local NCCU chapter, and a donation will be made to the university in your name. You get all that for $100. Will you become ONE? Membership is $50 a year and valid for 12 months from the date you join. 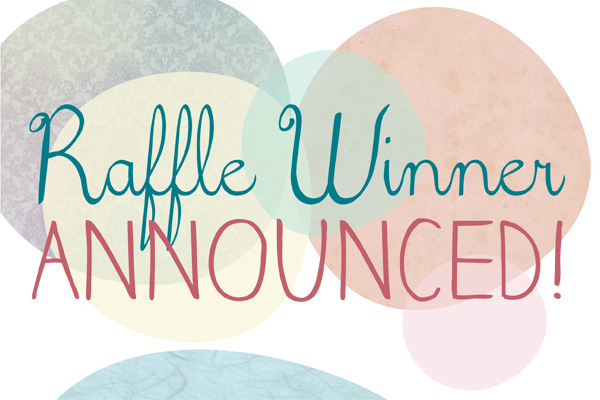 Life Membership is $1,000 and can be paid in one or multiple installments over two years. 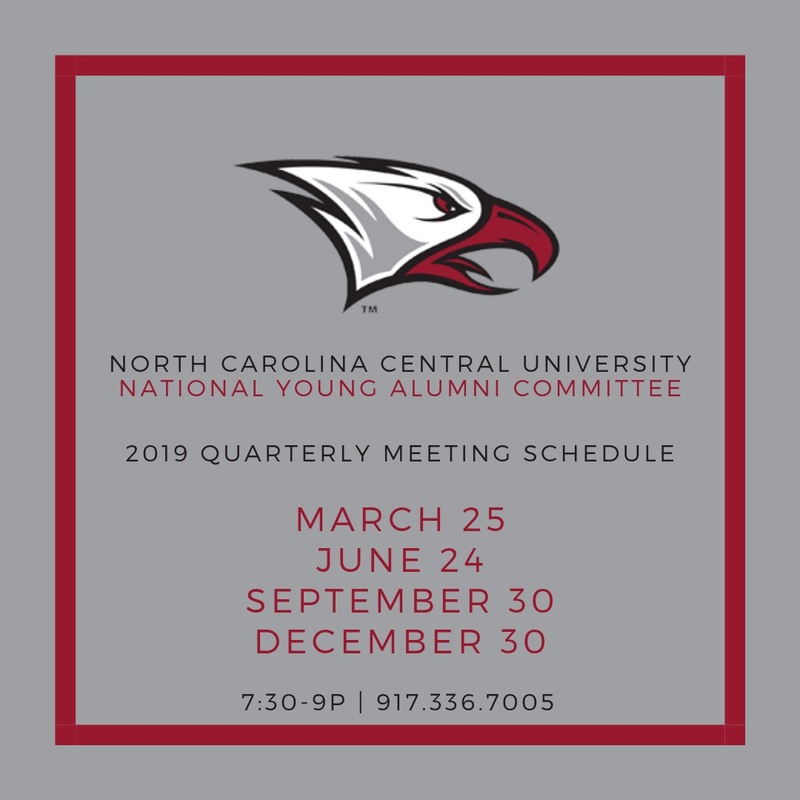 Young alumni membership is $35 and for NCCU graduates from the classes of 2008-2017. Membership is for one year from the date of payment. Recent graduates receive a one-year complimentary membership with the National Alumni Association. The complimentary membership starts on graduation day and expires on the same day the following. These individuals graduated in May or December of this current year. Associate membership is $25 and for individuals with an active interest in promoting the welfare of the University and its alumni. 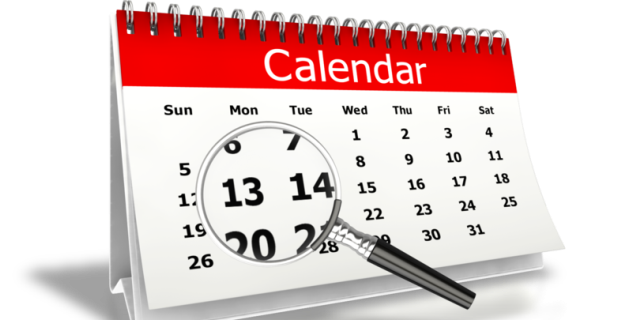 Membership is valid for 12 months from the date of payment. 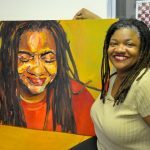 Contact Jacqueline Brodie at jbrodie@nccu.edu or (919) 530-5222 to purchase this membership option. 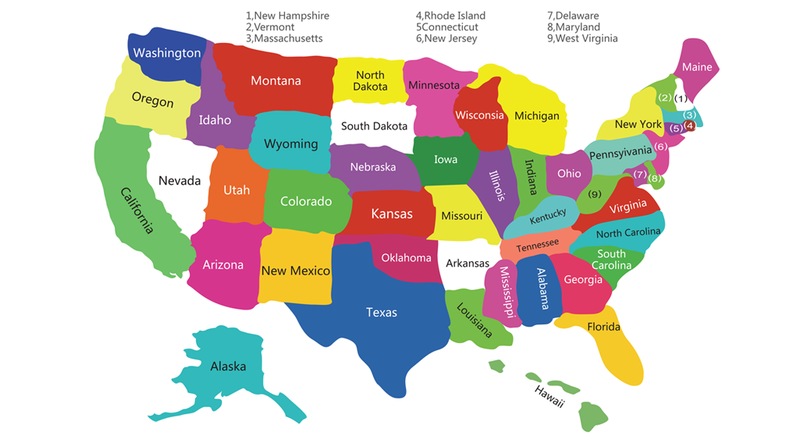 From New York City to Los Angeles, there are more than 50 alumni chapters across the United States. 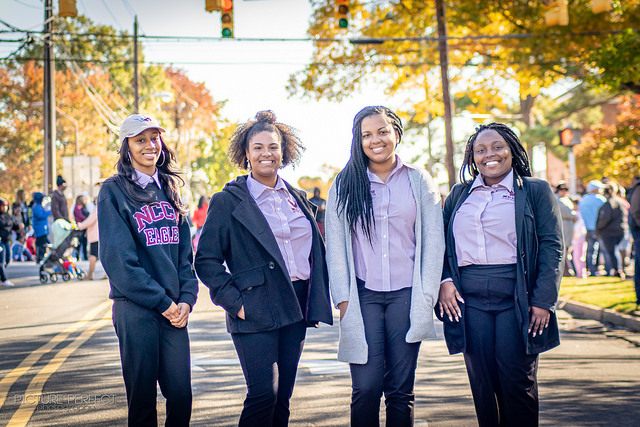 Through numerous activities and events each year, our network of regional alumni chapters offer NCCU graduates and friends with endless opportunities to network, assist their local communities, and recruit top students to attend North Carolina Central University. To download/view our entire Chapter Directory, click here! Homecoming 2018 Photos Now Available! 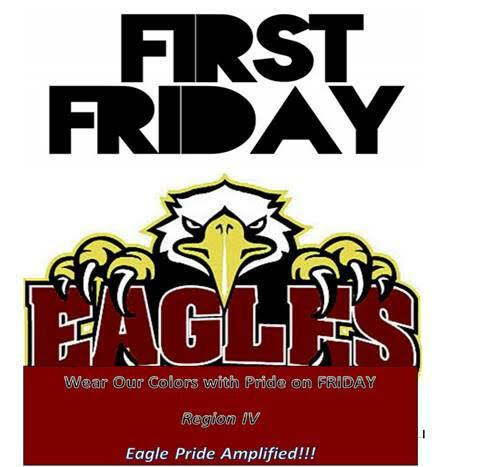 On behalf of the NCCUAA Durham NC Chapter, we have enjoyed being a representative of Durham NC Eagles over the years. 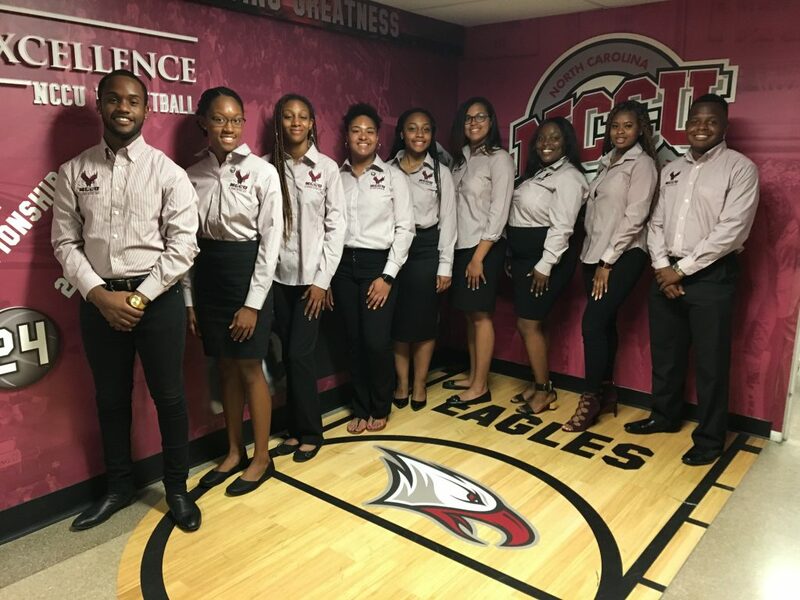 We're ready to serve and offer more services to our young adults coming to NCCU. 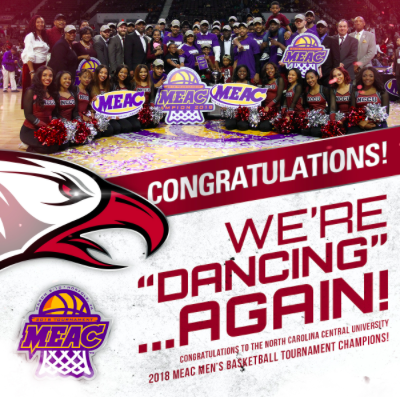 I've truly enjoyed NCCU and being apart of NCCUAA! Truly and honor. You can count of me!